My decision to become a teacher was the direct result of having wonderful teachers throughout my educational journey. These passionate educators teachers instilled a thirst for knowledge in me that I honestly never knew was there. They taught me how to be excited about learning while challenging me every day to reach my full potential. The role of teacher combined every possible career option I ever considered: teacher, nurse, physician, attorney, and mother. Teaching is NOT a job; it IS a way of life. While I may never fully realize the extent to which I have impacted lives, I am confident that every life I touched and every life changed remains my greatest contribution to education. I feel blessed to contribute, if even in a small way, in the lives of the students I teach and interact with. My passion for reaching all students, new methodologies for teaching problem-solving skills, and doing “whatever it takes” to help students succeed represents my greatest accomplishment. I am blessed that I get to wake up each day excited about going to school and fostering a love of learning in my students. My love of learning and teaching continues to motivate me to become a better teacher and to help nurture the value of life-long learning in others. On Saturday, January 6, the College Football Playoff Foundation will take a time-out to focus on the individuals who helped the student-athletes reach their dreams of attending college: teachers. 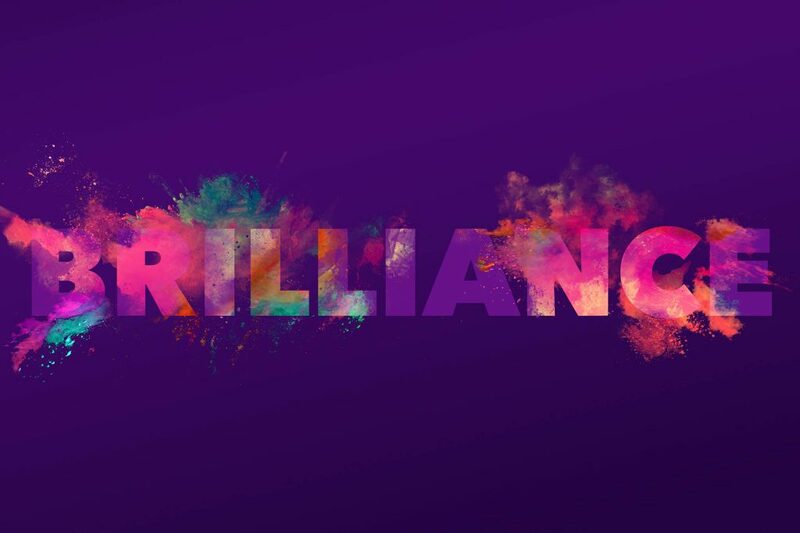 Imagine a fast-paced, engaging gathering of teachers coming together to hear inspiring speakers and see incredible performances by people who are there for one reason: to recognize the hard work of those on the front lines of education. 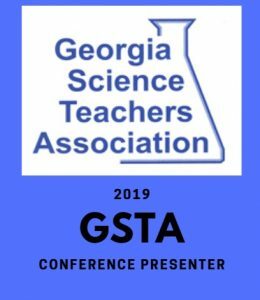 Think of this as the half-time celebration for teachers coming back from winter break and charging into the second half of the school year, and I honored that I will get to participate in this year’s Atlanta event. Teachers will hear from awesome speakers and special guests who come with one mission: to honor, inspire, celebrate and empower teachers. Burn Unit, Atlanta B-Boy/B-Girl Crew. 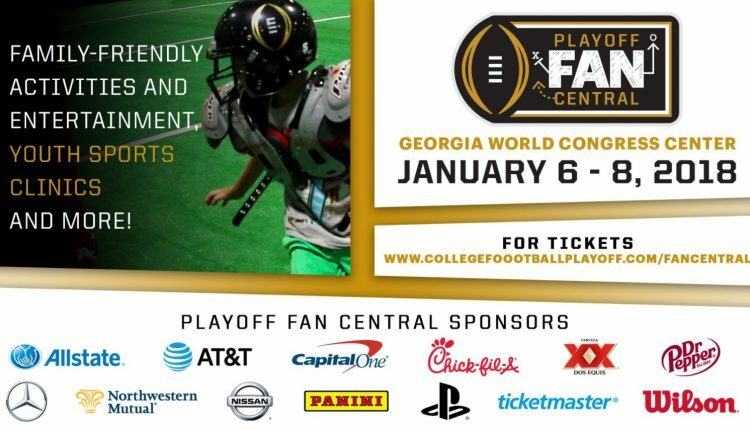 In addition to the Summit, the CFP (College Football Playoff Foundation) will offer ANY teacher or educator free admission to the Extra Yard for Teachers Lounge in the Georgia World Congress Center. The Lounge is a come-and-go space for educators to network, be pampered, gain exposure to cool education-minded initiatives and offerings, see celebrity appearances, win giveaways, and celebrate their chosen profession. Although tickets for the Summit are sold out, Lounge tickets are still available! Click here to reserve your spot. The Extra Yard for Teachers Summit is where college football puts teachers center-stage! The Summit is held each year in conjunction with the College Football Playoff National Championship, and it has become a platform for the CFP Foundation to celebrate teachers amid the biggest college football game of the year. 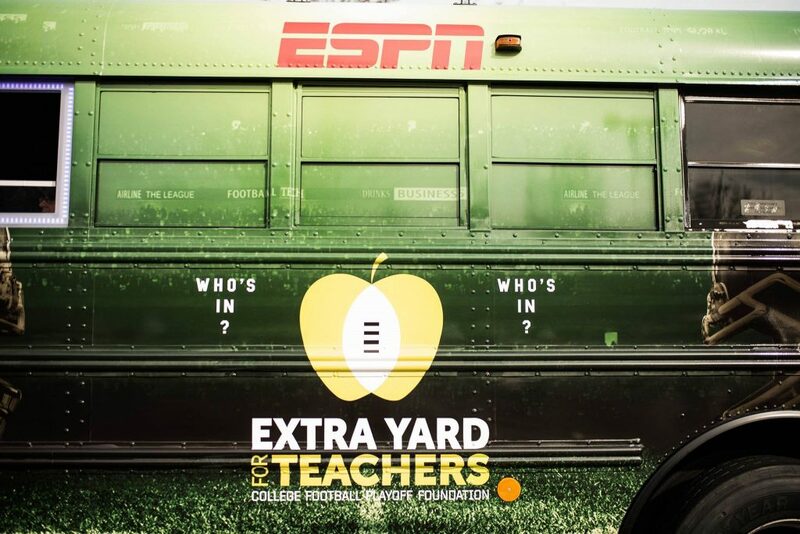 Learn more about the CFP Foundation and Extra Yard for Teachers: www.cfp-foundation.org. 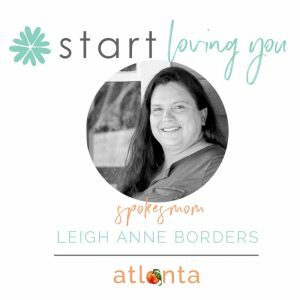 We are thrilled to be able to attend, and we can’t wait to share all the wonderful inspirational stories we hear. 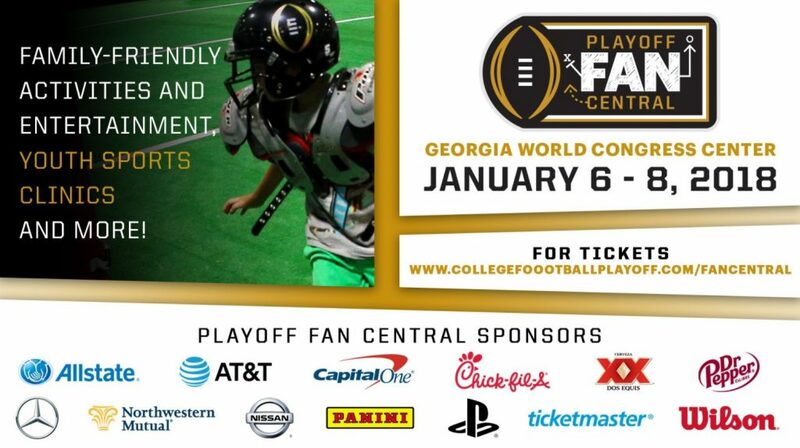 As the countdown is on for the biggest game in college football, we are excited to be able to give away a family four-pack of tickets top Playoff Fan Central! 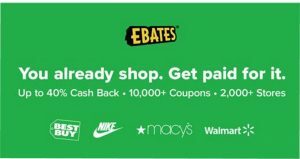 Giveaway ends January 1, 2018. 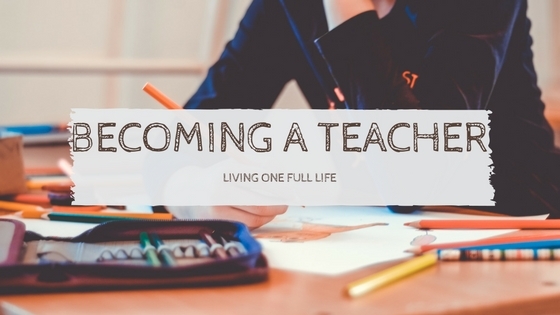 Teaching can be a fulfilling career, if teachers like you are excited to help kids reach their fullest potential. When I was young, teaching wasn't considered a way you could do ok financially, most of our teachers were "old maids" and very poor. 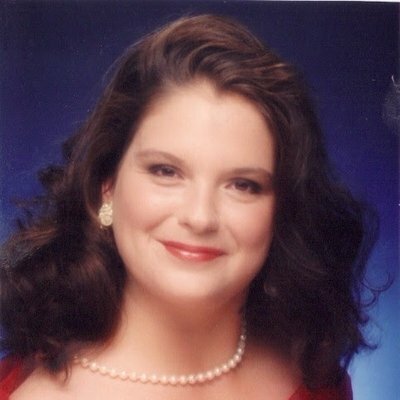 Now it is better, as most teachers I know have a good salary and pension.